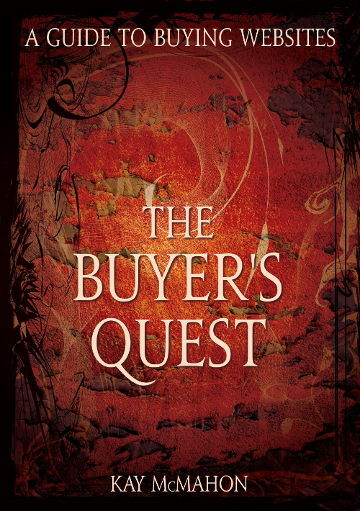 The book goes step­-by­-step through the whole process of buying a website: deciding whether a website is needed in the first place and, if so, whether to buy or build from scratch; considering what the website is intended to achieve, and what sort of website is best suited to achieving it; examining where to look, what to look for, and what dangers to look out for along the way; establishing the value of the website; subjecting it to close scrutiny; negotiating and completing the deal. The first of our trivia books, It’s all Greek to them! 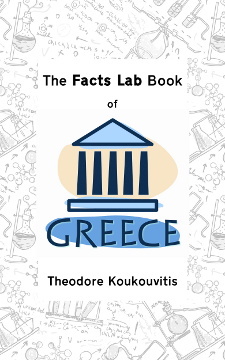 101 amazing facts about Greece and the Greeks , has been relaunched to bring it into line with our others in the Facts Lab series. 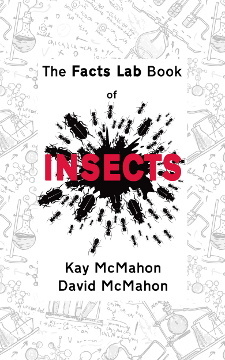 Predictably enough, it’s now called The Facts Lab Book of Greece , and has a shiny new cover modelled on the other books in the series, The Facts Lab Book of Brazil and The Facts Lab Book of Insects . It’s unchanged in other respects. To celebrate the relaunch, we’re giving it away free for two days! 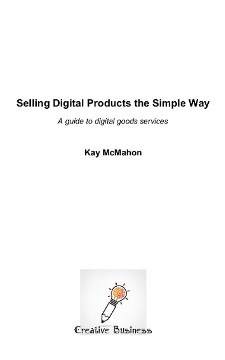 You can get it at the Kindle Store for nothing from 0700 GMT on Friday 14 March*. But make sure you don’t delay, because the offer closes again 48 hours later, at 0700 GMT on Sunday 16 March*! *Because of delays in the Amazon system, the promotion may begin and end anything up to two hours after the time stated. Insects, eh? Love them or loathe them, there’s no ignoring them. There’s a lot more to insects than people think. Yes, they can be pests. It’s not pleasant to find yourself plagued by wasps and ants the moment you settle down to a picnic, and it can be downright horrible to turn on the kitchen light in the middle of the night and see a cockroach scuttling for cover. On the other hand, there’s more about a honey bee’s buzzing from flower to flower than the pleasantly soporific hum, or the mere mechanical production of honey. (Mmm, tasty insect vomit.) Did you know that if it weren’t for honey bees and other pollinating insects, the world would be suffering a severe shortage of fruit and veg?